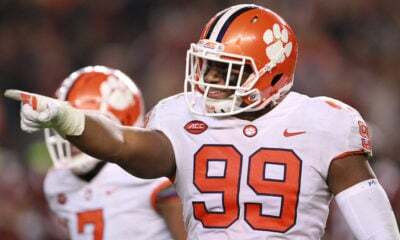 For the fourth consecutive season, Clemson University’s football team is headed to the College Football Playoff (CFP) – drawing a national semi-final matchup against fellow undefeated Notre Dame. The second-seeded Tigers (13-0) and the third-seeded Irish (12-0) will meet on December 29 in the Goodyear Cotton Bowl at AT&T Stadium in Arlington, Texas. 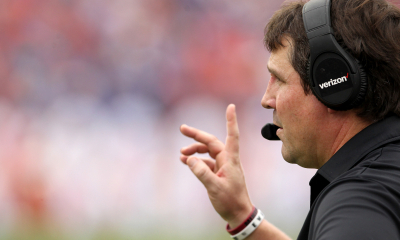 Odds makers immediately installed head coach Dabo Swinney’s team as an 11.5-point favorite. Kickoff is scheduled for 4:00 p.m. EST with ESPN providing national coverage of the game. In the other national semi-final, the Tigers’ post season rival – No. 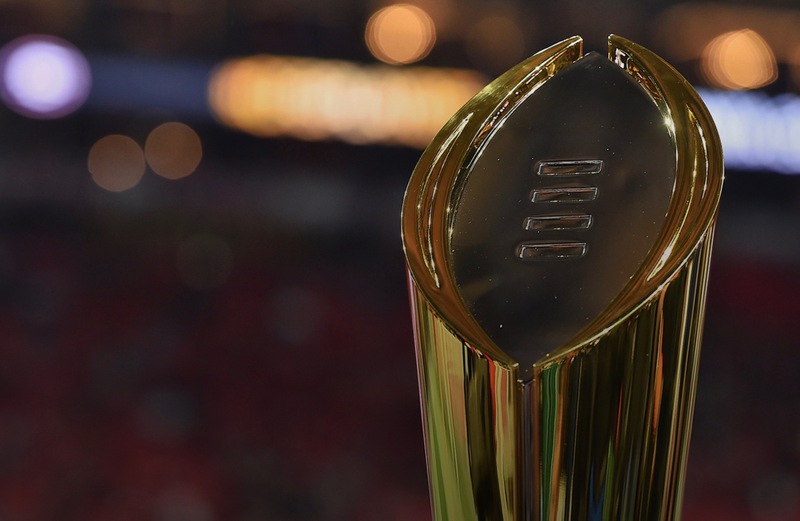 1 Alabama – will play fourth-seeded Oklahoma in the Capital One Orange Bowl. Oklahoma is making its third trip to the CFP, losing to Clemson in 2015 and losing last season to Georgia – which narrowly missed out on a second straight playoff appearance after blowing the SEC championship game to the Crimson Tide (13-0). The fifth-ranked Bulldogs (12-2) will settle for playing No. 15 Texas (9-4) in the AllState Sugar Bowl, one of the “New Year’s Six” games. 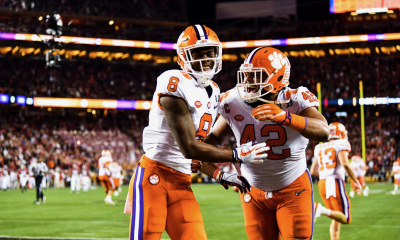 Clemson is 3-2 in its previous three trips to the CFP – winning semifinal games against Oklahoma and Ohio State in 2015 and 2016 and losing in the semi-final to Alabama last season. 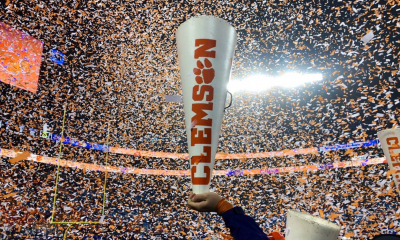 The Tigers are 1-1 in championship games, losing to Alabama in 2015 but conquering the Tide the following year to claim the program’s first national championship since 1981. Alabama has made a record five straight CFP appearances, winning championships in 2015 and 2017. Head coach Nick Saban’s team has won five of the last nine national championships – including three during the former Bowl Championship Series (BCS) postseason format. As for Notre Dame, the Irish are in the playoffs for the first time – and controversially, at that. Not only did head coach Brian Kelly’s team play a weak schedule – they struggled against unranked opponents including Vanderbilt, Pittsburgh and Southern Cal. 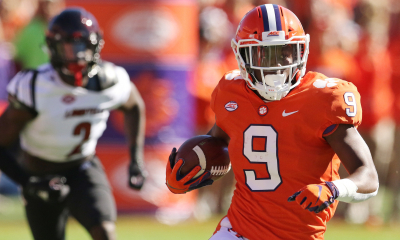 Clemson played a slightly easier schedule than Notre Dame did, but the Tigers bulldozed their opponents by an average of nearly 32 points. The Tigers and the Irish have played three times in the past, most recently in a torrential downpour three years ago (the game that officially buried the term #Clemsoning). Clemson holds a 2-1 advantage in its three meetings with Notre Dame. 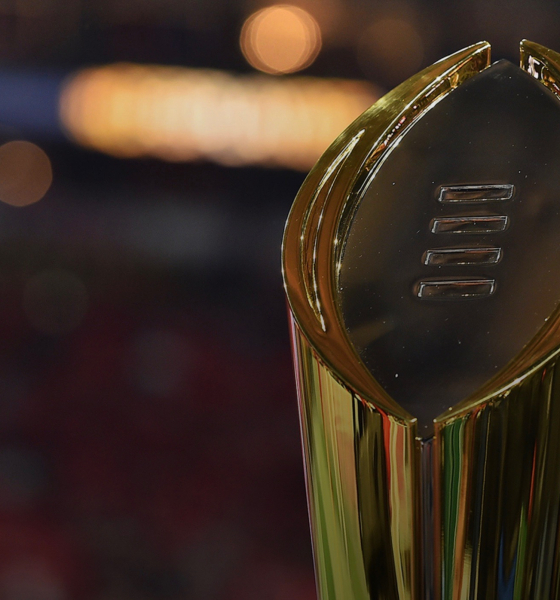 Clemson’s Cotton Bowl appearance brings the program’s postseason history “full circle,” according to a release from its athletics department. The Tigers’ first-ever bowl appearance was a 6-3 victory over Boston College in the 1940 Cotton Bowl. Since then, the Tigers have posted a 22-20 record in bowl games. 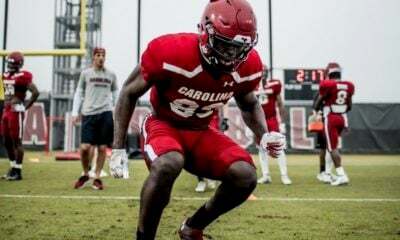 This season marks the 14th straight year the Tigers have gone bowling and the 19th straight year the program has been bowl eligible (Clemson declined a bid following the 2004 season after an ugly brawl with arch-rival South Carolina).